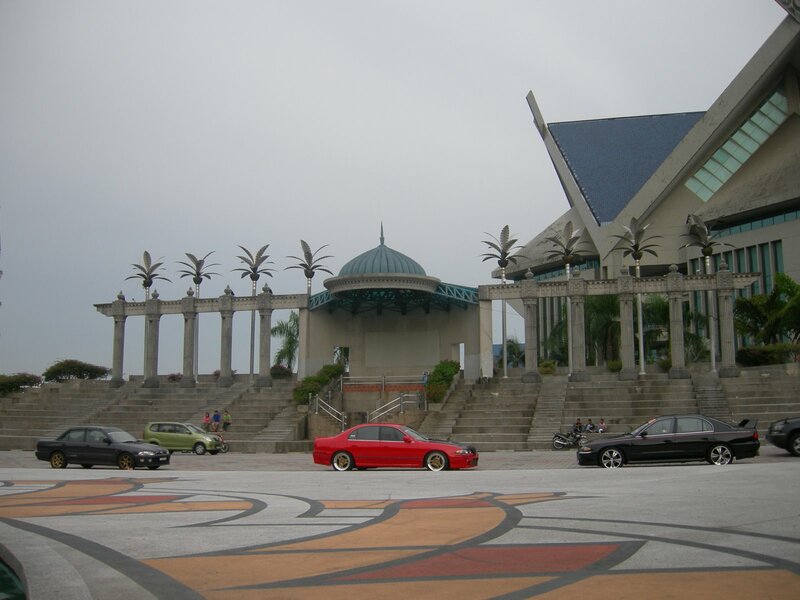 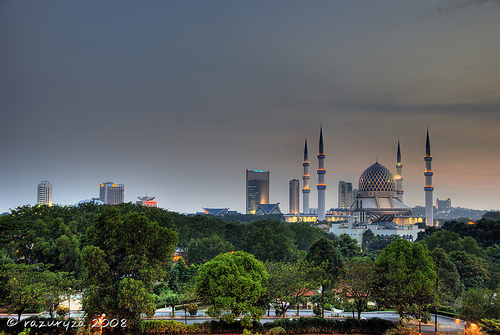 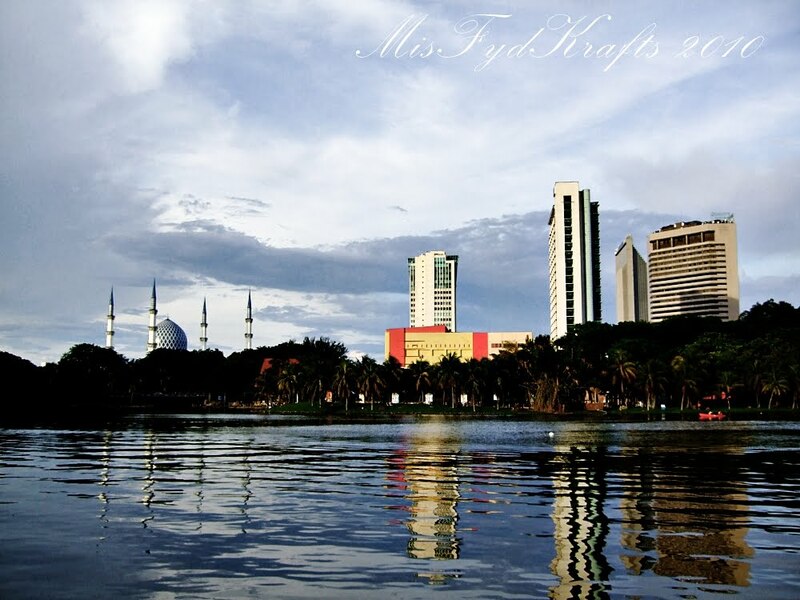 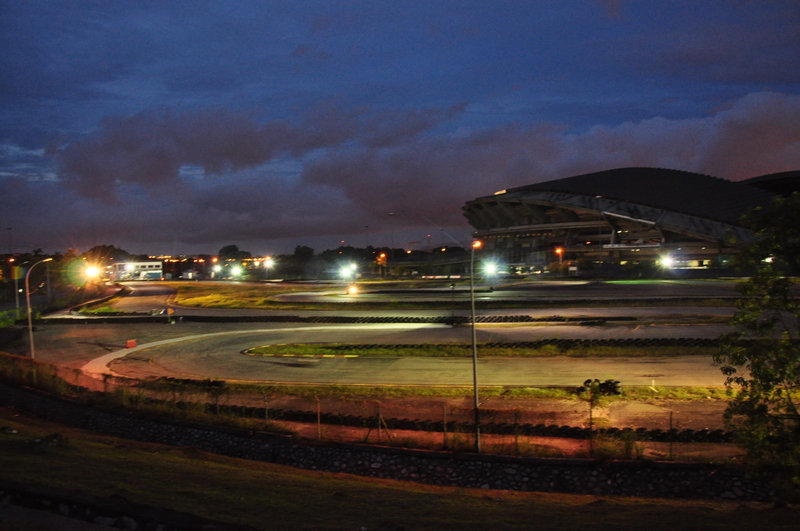 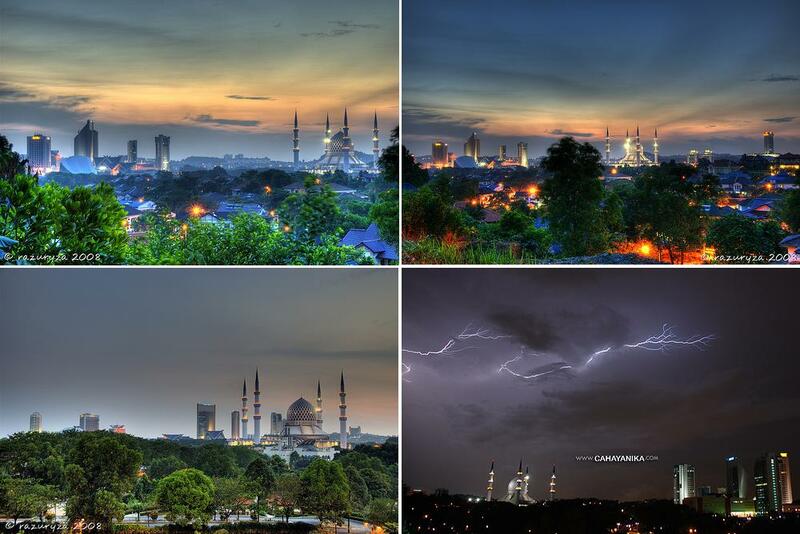 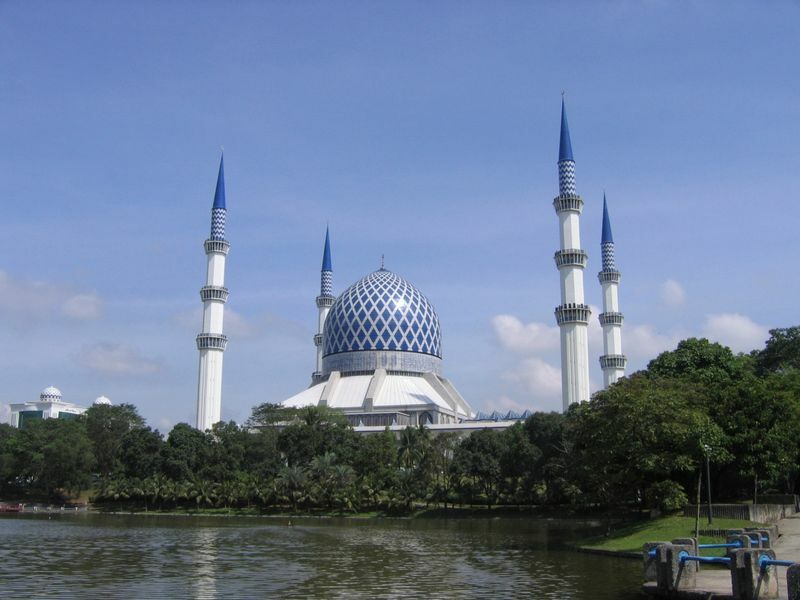 Shah Alam is city of Malaysia (Selangor). 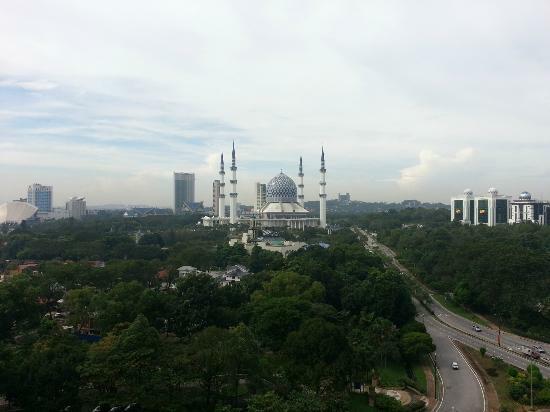 The population of Shah Alam: 481,654 people. 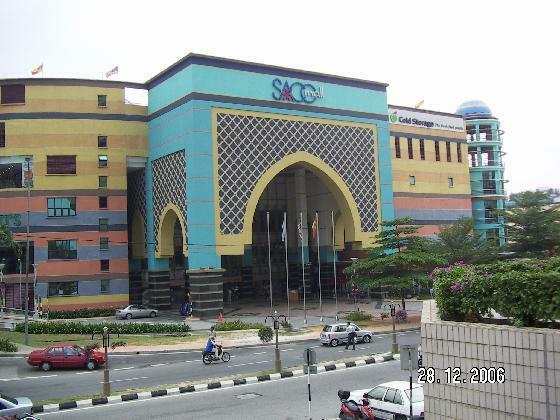 Geographic coordinates of Shah Alam: 3.08507 x 101.53281.